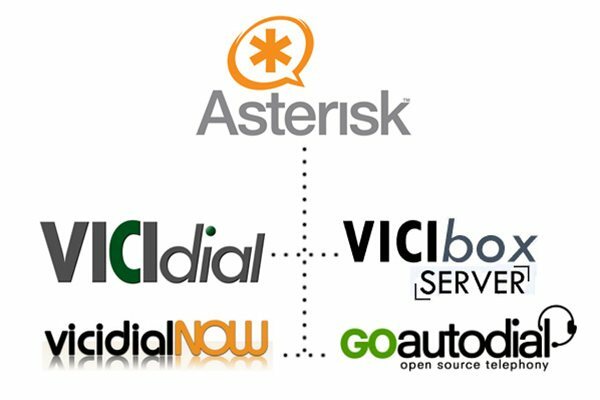 For those of you who are setting up your own Asterisk based dialer using one of the many variants such as Vicidial, Vicibox, Vicidialnow, or GoAutoDial, you might have found that one of the most painful parts of setting it up is knowing what settings will make it work. Specifically what ports do you forward from your router, and what special settings do you need to set in your sip.conf file. After trial and error I have discovered the settings that work.